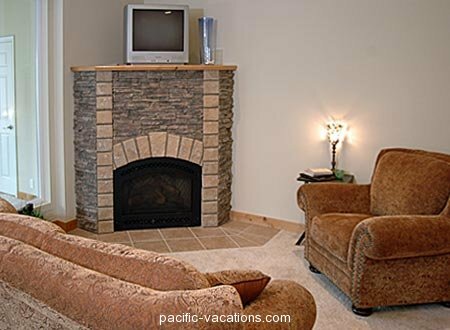 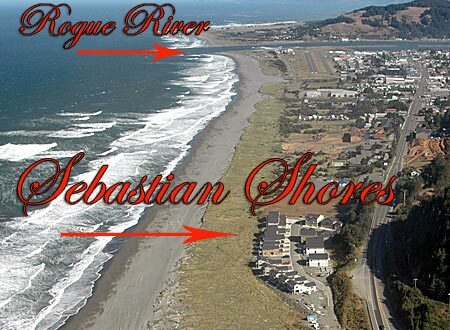 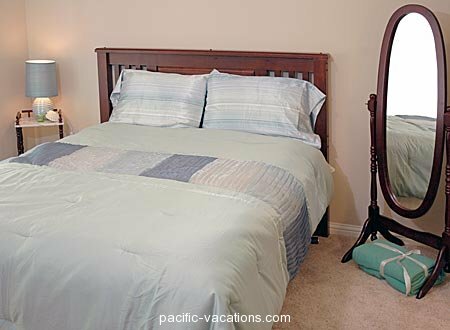 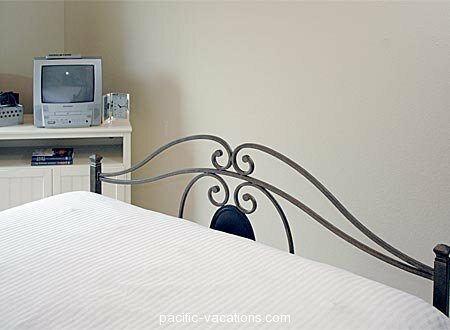 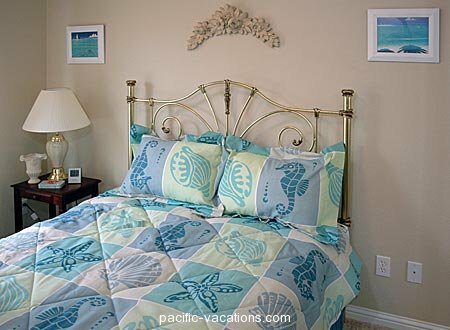 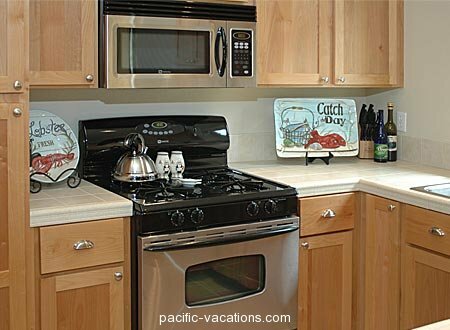 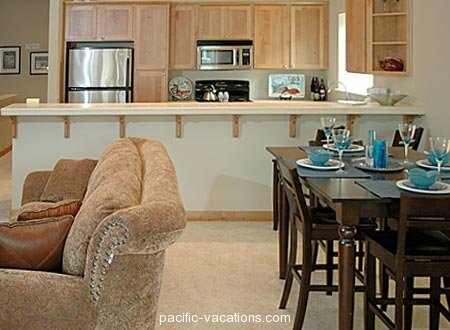 You will appreciate the special attention paid by the owners to every detail – from televisions in all of the bedrooms, and high speed Internet, to bits and pieces of their Hollywood writer/producer lifestyle left behind in their Gold Beach vacation home. 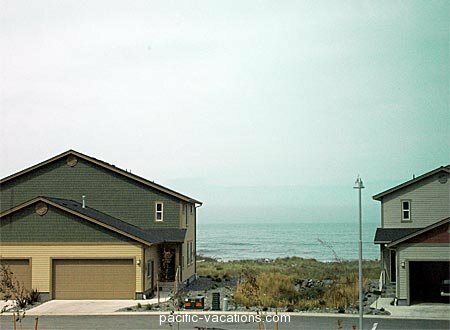 The open floor plan and upscale furnishings invite you to curl up in front of the gas fireplace, or on the loveseat overlooking the Pacific; or enjoy a fine meal prepared in the fashionable kitchen, or fall asleep to the sounds of the surf. 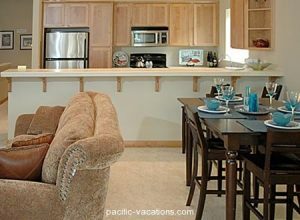 Your vacation can be spent in luxurious comfort! 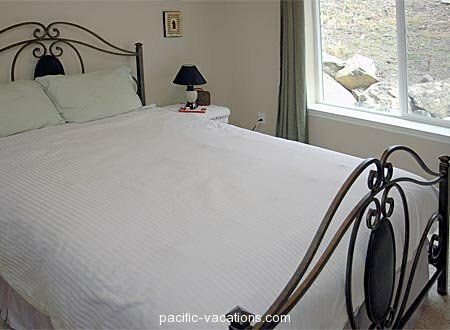 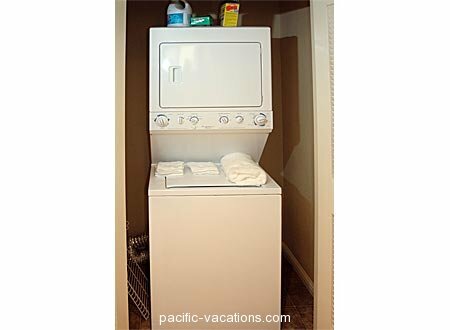 This home does provide wireless high speed Internet, telephone with local service, a fully equipped kitchen, laundry equipment, cable television, televisions in each room, linens provided and more! 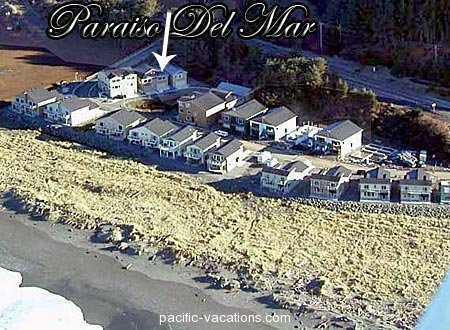 Paraiso Del Mar is a great value! 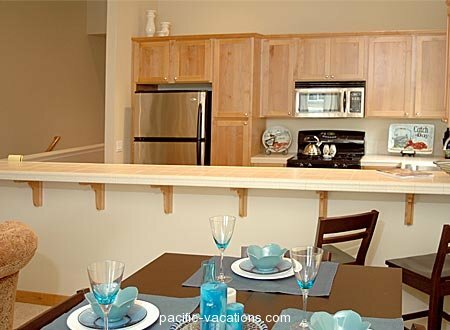 Ask us for more details about this great townhome!